I remember being shocked to hear a godly preacher once say, “I’m not interested in hearing about God moving in Peru, or Africa, or Bangladesh, or anywhere else. I want to hear about Him moving here..!! !” But I have increasingly understood his perspective. 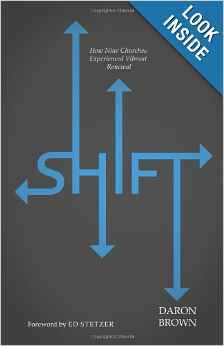 Shift is a book that godly preacher will enjoy, for Daron Brown’s church renewal study shows how God is moving, in power, in a number of Nazarene churches. 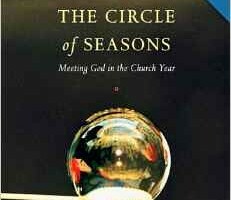 Churches that for too many years were among the majority of static, “also-ran” cohort of congregations. It’s about how nine pastors led their nine churches from the mediocre to the vibrant through nine shifts in mentality and practice. None of those nine shifts was surprizing in itself, but with intentionality and perseverance, these were the things that, over a period of years turned churches from randomly hopeful to organized for renewal. 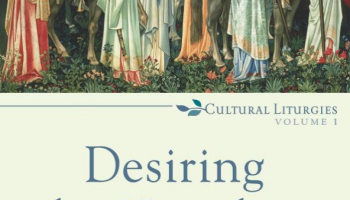 I love the way this treatise is divided into three sections: There are the “First Things,” where Brown explores the deepening of personal and corporate prayer: Prayer needs to be marshalled so we pray first, pray much, pray together and pray forward. Brown notes, “multiple organized, ongoing prayer initiatives were prevalent in each setting” in this study. The Next Steps conclusion to each chapter calls for specific action towards meaningful change from the bland status quo. 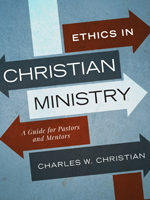 Chapter 2, titled “A Holy Core,” reminds us, as leaders, that each church’s greatest need is the personal holiness of its pastor and core team. Far above systematic faithful preaching and administration, and relational skills, my church needs a pastor (and me) to be in total submission to the Lordship of Jesus. It reinforced my daily conversation: what could I do, this week, to deepen my walk with God? What am I prepared for Him to do through me? Every pastor needs a close appraisal on the next two chapters: checking their effectiveness in equipping leaders who then, equip others, and in getting themselves out from the safety of the office, into community. Brown cites several worthy examples of ways to engage in unpaid regular service to those in need around us. As I reached section 3 which was on five shifts for the congregation, I realised many congregations near me are aware of these, but are they as consistent and intense as needed? We can be fuzzy in our discipleship, or be focused to ensure each believer is engaged with a mentor and in an accountability group. You can imagine which is preferable. There are insights into effective tools for the task, and the warning of allowing busy church programs to kill good intentions. Inside to Out is about equipping lay people to know how to redemptively reconnect with the detached and needy. 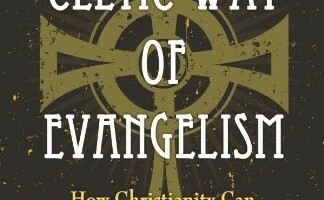 Having a Missional, or an Attractional model of evangelism, matters less than whether it is refined by review. Let Brown check your church pulse with you on that one. We are pretty convinced that Multi-Cell rather than Singe-Cell is the way towards assimilation growth, ensuring those we add are also active and included in the heart of the family. What are the types of ‘cells’ that will work for your people? I like Brown’s insights a lot on energizing our worship and overcoming obstacles as a team. Those chapters alone are worth the $10 tab. When I read “Worship is about Him,” I realize how little it matters, even in Scotland, that we have perfection in quality, mix and taste. Worship is about including all in expressing our overflow of love to Jesus. When we ARE renewed and vibrant, what will it take to keep us that way?